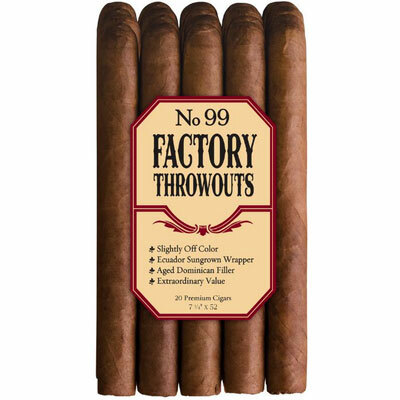 Factory Throwouts, made by J.C. Newman, are mild bodied machine-made cigars. 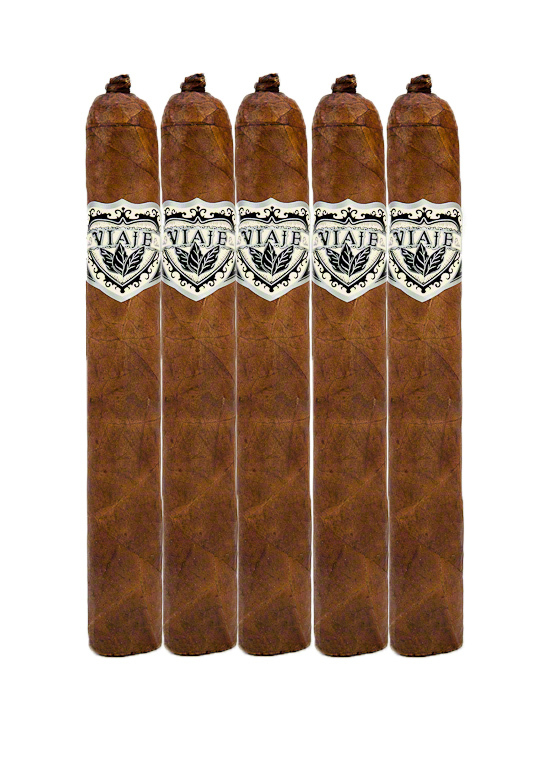 They feature an Ecudaorian Sungrown wrapper and aged Dominican mixed fillers. Available in three sizes No.59, No.49, and No.99. The No.59s are also available in three different blends natural, claro, and sweet.